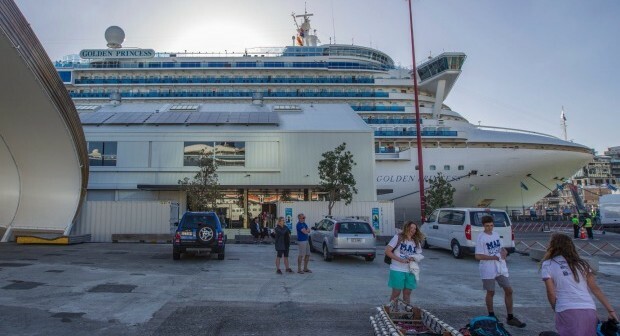 9News newspaper in Australia reported that "more than 300 passengers" onboard the Princess Cruises ship were believed to have been affected with gastrointestinal illness. A spokesman for the line praised the crew and medical personnel of the ship who handled what was believed to be norovirus. In the last couple of month, Princess Cruises experienced a number of gastro outbreaks, on the Crown Princess, Diamond Princess and Ocean Princess. The line has experienced the most gastrointestinal outbreaks during the last decade - more than 20.